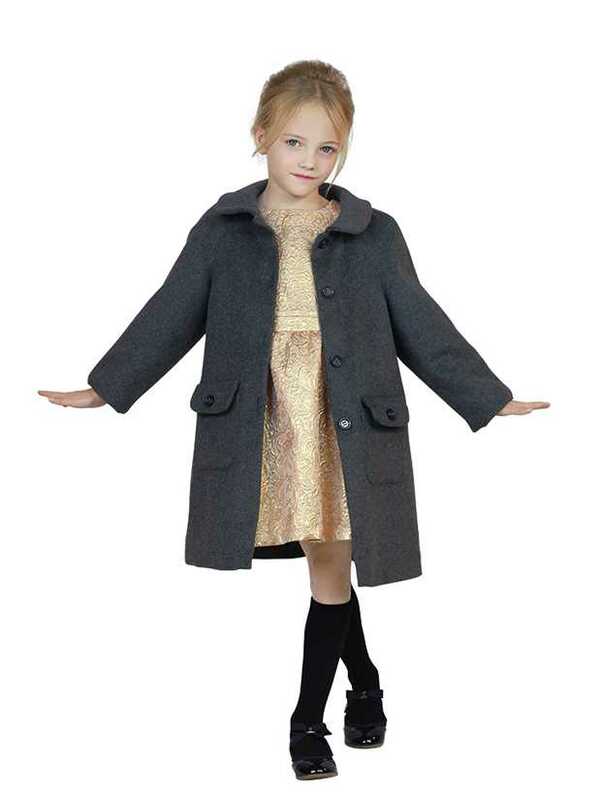 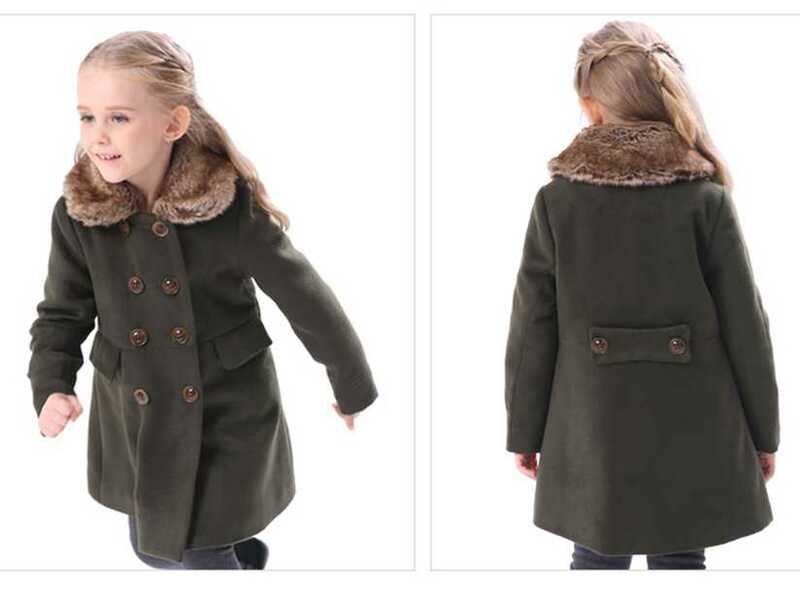 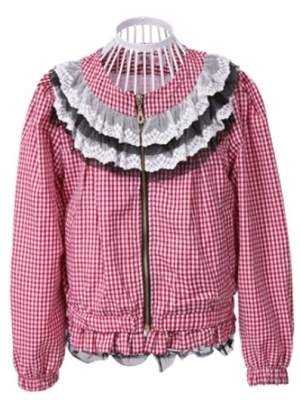 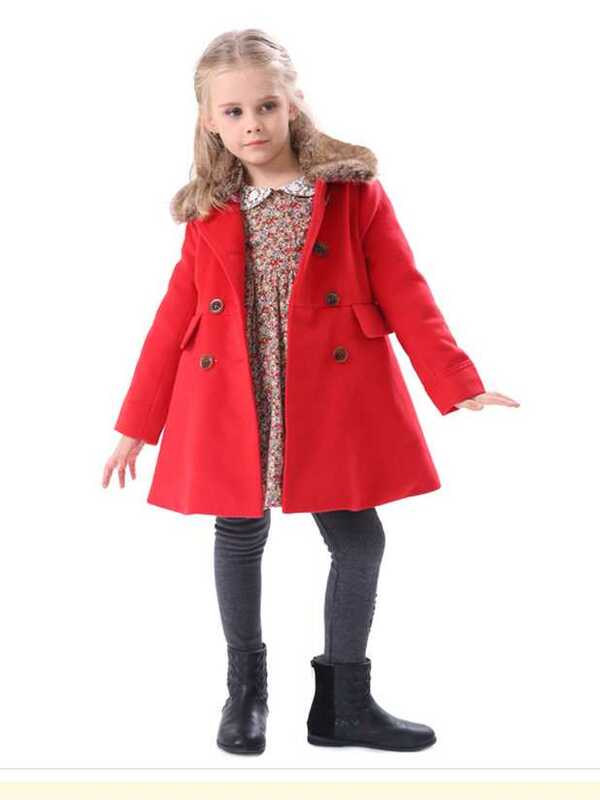 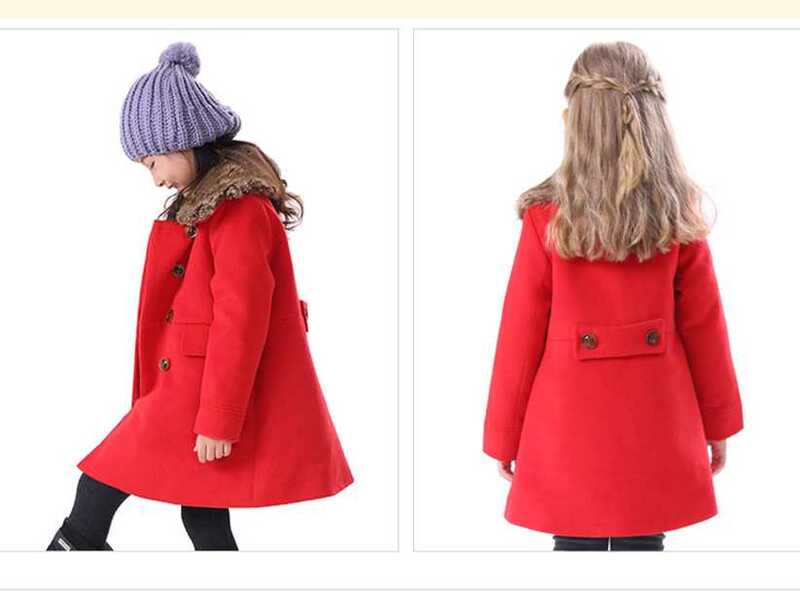 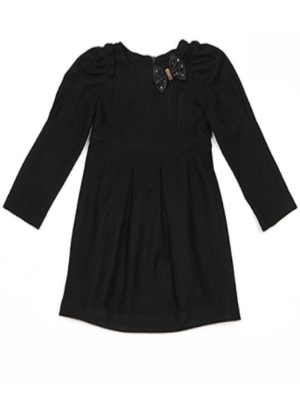 custom made girl coat nylon fabric fur collar. 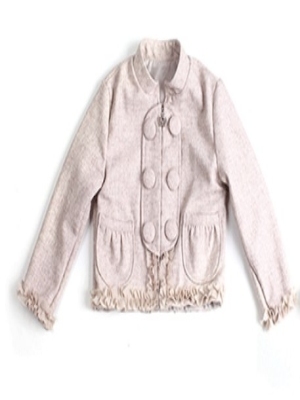 Recommended to use a thick cloth production. 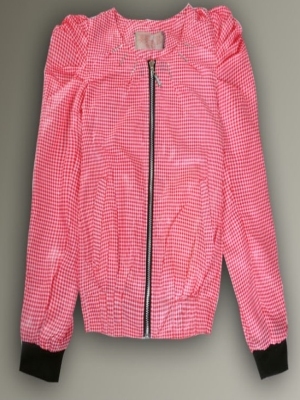 We are expert in production clothing according to the samples and design images . 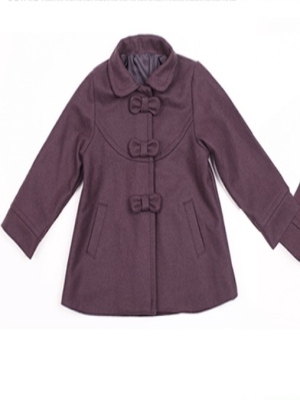 Reinforcement sewing buttons, compliance with safety rules in Europe and the Americas. 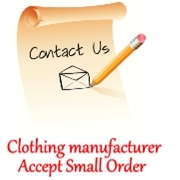 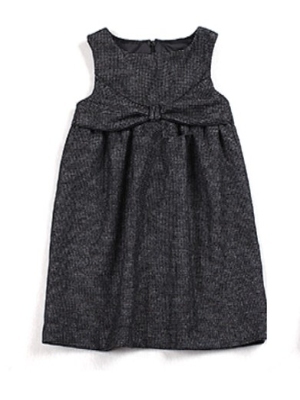 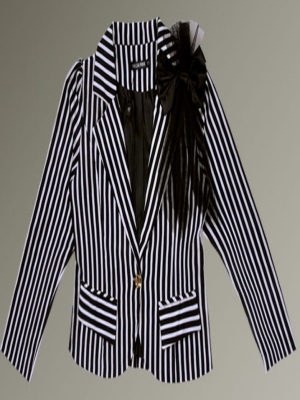 Askwear - clothing manufacturer accept incredible minimum order quantity.